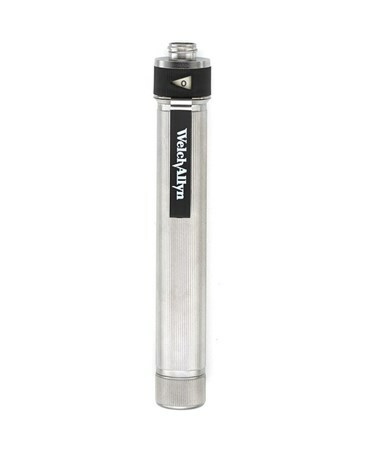 The Welch Allyn 72830 AA Handle with AA Batteries is compatible with Pocketscope Otoscope Models: 22820, 22821, 22822, 22800, 22811, 21111. The AA Handle features a rheostat switch which controls light intensity. The handle is compact, lightweight and comfortable in one's hand. 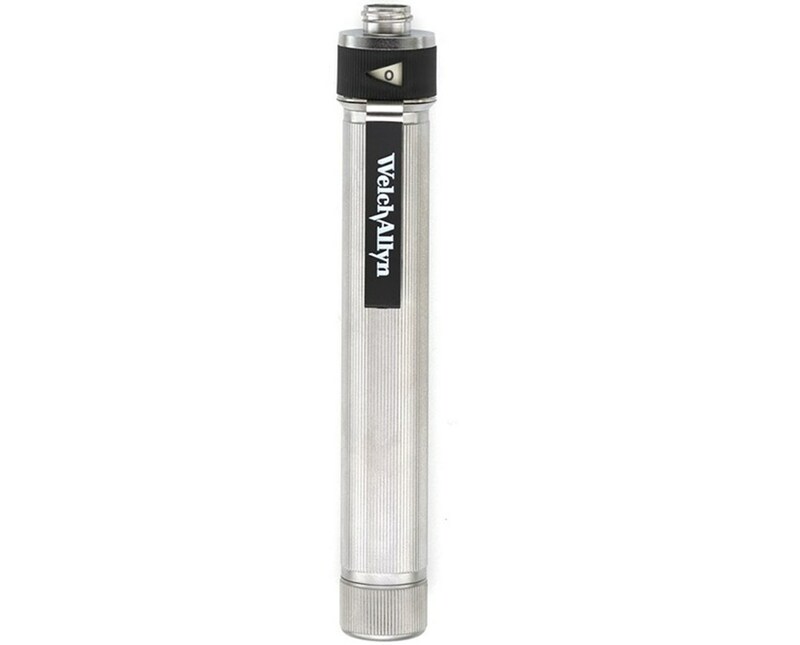 As with all Welch Allyn high quality products and accessories the 72830 AA Pocketscope Handle with Batteries provides value and quality for the professional physician. The Welch Allyn 72830 AA Handle is compatible with Pocketscope Otoscope Models: 22820, 22821, 22822, 22800, 22811, 21111.